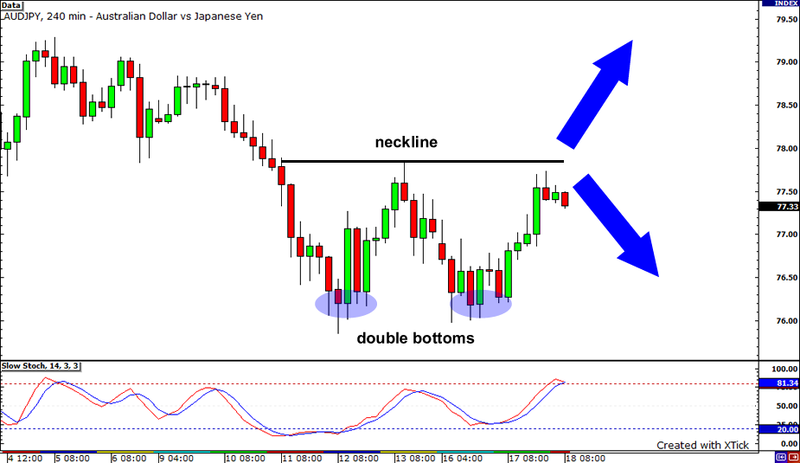 Look at those nice double bottoms on AUDJPY’s 4-hour chart! Could this mean that the pair’s downtrend is about to get cut short? Well, AUDJPY has yet to break above the neckline around 78.00 before starting an uptrend. Since the formation is roughly 200 pips in height, the pair could surge by another 200 pips once it breaks above the neckline. But if it fails to do so, it could fall back and make another bottom around 76.00. The pair is making higher lows but stochastics is making lower lows. Hmm, I don’t know about you but it seems like what we’re seeing on Cable is a possible bullish divergence. Whaddaya mean ‘possible’, you ask? Well my friend, stochastics hasn’t bottomed out yet! So chill for a sec. 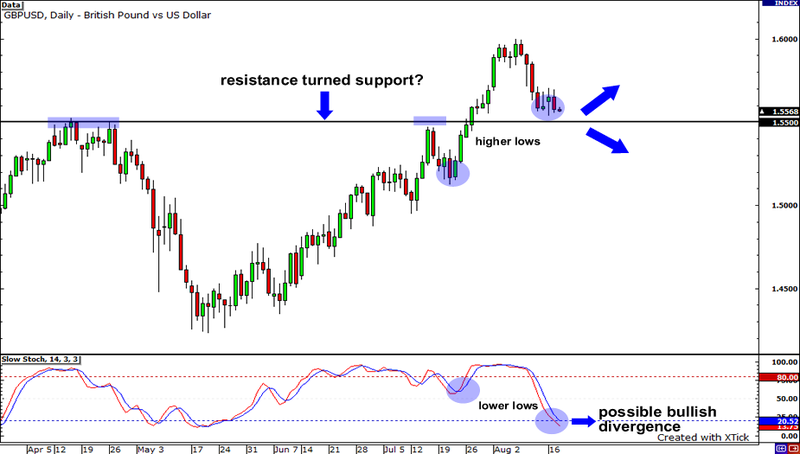 If the pair finds support at the 1.5500 handle then we may just be able to confirm this bullish divergence. Yo yo yo! 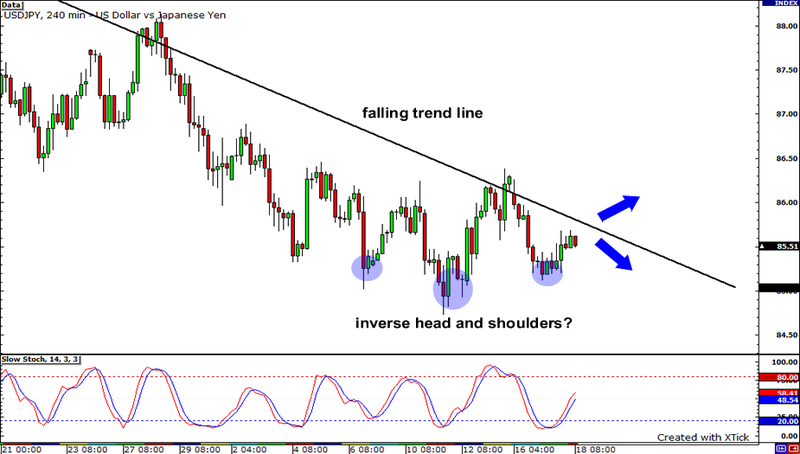 Is that an inverse head and shoulders on USDJPY or what? The pair has been on a downtrend for some time now, hitting rock bottom just a little below the 85.00 handle. Stochastics is in an upward momentum, but I think it’s better for us to wait and see if resistance on that falling trend line holds.